Some in the White House are uncomfortable with the hiring of Marc Kasowitz — Trump's longtime lawyer, who was recently brought on as outside counsel to lead the defense against the Russia probe. "There are some people who believe he's the right choice, because he knows the President. And in something like this, it's good to have somebody you know and trust and can tell you: 'I've got your back.' On the other hand, there are people in the building who say that Kasowitz brings out the worst in the President. Kasowitz is a bit of an enabler and spins him up." Wrong experience: Kasowitz, known as a New York "street brawler," has represented Trump on everything from a fraud claim to defamation suits and against newspaper accusations of sexual misconduct. A number of advisers inside and close to the White House worry his talents won't transfer naturally to dealing with the national security apparatus in Washington. Inadequate supporting cast: Names floated in news reports include legal stars like Theodore Olson. A source close to the White House says there's not much chance of this: "All the names you've seen aren't going to work out." Says it all, from a source: "With lawyers, there's a pride in taking on tough clients. If you are defending the President and came on board now, ... you weren't part of the problem originally. ... 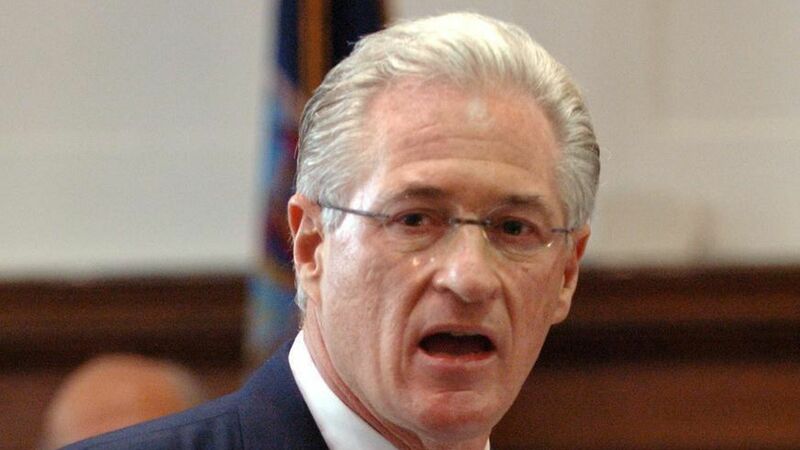 I don't think there's any sort of stench that attaches to that ... [T]he larger deterrent is the structure of working for longtime ad hoc confidant Kasowitz ... [T]hat's not a slam on Kasowitz, but an acknowledgement that he's been fighting different battles and played to Trump's instincts, which would not be helpful here."